Arboretum Dermatology is a new medical and cosmetic dermatology clinic for children and adults. The clinic provides treatments for acne, skin cancer, and other skin disorders, as well as cosmetic treatments. Next day spots are available. 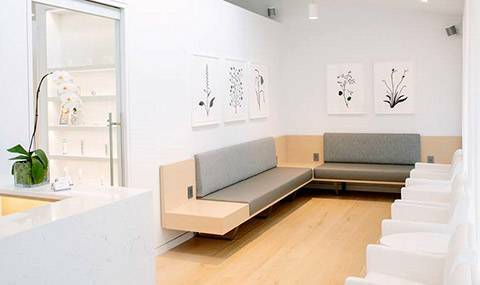 Located in the Arboretum Court building at the intersection of East Madison Street and Lake Washington Boulevard, the facility offers well-appointed patient areas and treatment rooms, up-to-date medical devices and Wi-Fi accessibility. The owner, Dr. Carmen Berger, a board-certified dermatologist, and Rebecca Patton, a Certified Physician Assistant, are specialized dermatology providers, bringing over 30 years of combined clinical dermatology experience in the Seattle area. 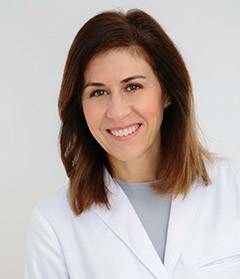 Carmen Berger, MD is a Diplomate of the American Board of Dermatology and a Fellow of the American Academy of Dermatology. She completed her training at University of Washington and has been named to the Seattle’s Top Doctor list multiple of times. 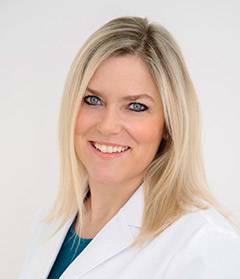 Rebecca Patton is a Certified Physician Assistant who studied at Pacific University of Portland. She is a member of the Society of Dermatology Physician Assistants, American Academy of Physician Assistants, and other professional associations.